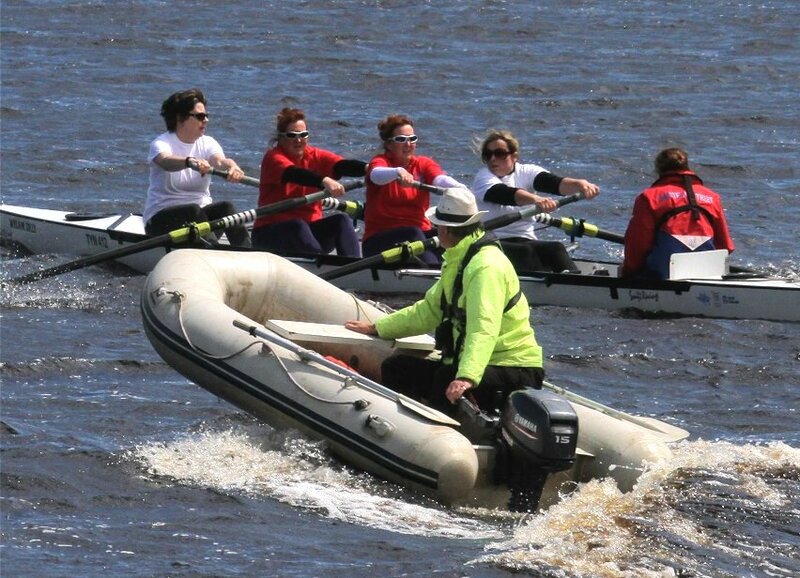 Northern Rowing, with the help of a great number of friends, has produced an interesting historical time-line of North East Rowing. From the early days of initial boat races, right up to the latest showcase events, and from the early innovative designs and inventions, recording their place in history, to our world renowned professional and amateur rowers who have made a significant mark. Please feel free to offer any items towards this Time Line. It has not been added to for some time and we would welcome any inputs. 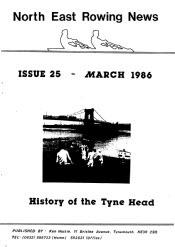 Before the advent of the internet, the region was well served by a hard copy newsletter, produced first by Chris Kenyon and then by Ken Hastie. Scans are being made of these and here are the random results so far. Some things change and others don’t! All are pdfs of between 500kb and 2Mb. More to follow. This page last edited 06-02-15.